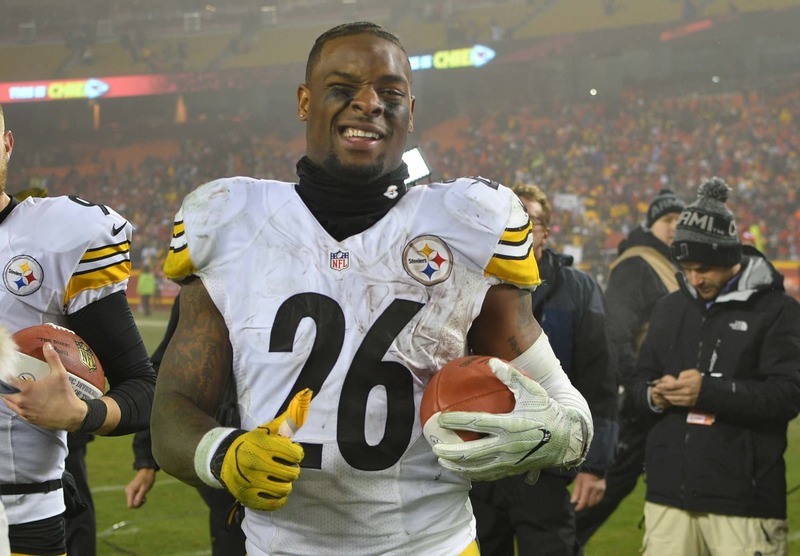 The deadline for franchise-tagged players to sign a long-term deal has come and gone, and Pittsburgh Steelers running back Le’Veon Bell did not get what he wanted. The #Steelers and star RB Le’Veon Bell were not able to come to terms on a long-term extension by today’s 4 pm deadline, source said. He’ll play on the $14.5M franchise tag. And likely won’t show up for a while. Jeremy Fowler of ESPN reported the two sides were talking throughout the day ahead of the deadline, but noted there wasn’t “much optimism” that Bell would take the deal Pittsburgh had on the table. After failing to strike a deal, Bell’s agent made it clear this is likely the last season he’ll ever spend in Pittsburgh. Via Le'Veon Bell's agent Adisa Bakari: "His intention was to retire as a Steeler. But now that there's no deal, the practical reality is, this now likely will be Le'Veon's last season as a Steeler." More: "It became clear the Steelers wanted to pay the position, not the player." Bell has been seeking a massive long-term deal for the past two years. He’s made it known that he wants to be paid like a top running back plus a top receiver, and the $17 million-per-year number has surfaced many times. Obviously the Steelers didn’t believe they could make that kind of financial commitment to a running back, and honestly it’s hard to blame them given the injury risk for this position. That being said, Bell can now potentially sit out the first half of the 2018 season and still sign his franchise tag to receive at least a portion of the $14.5 million that comes with it. It’s been reported that he’s mulling over that exact scenario, which would give him the best chance (theoretically) to enter free agency in 2019 fully healthy in the prime of his career. The 26-year-old running back has been the best dual-purpose back in the league since his second season in 2014. Over the course of his career, which has spanned 62 games, Bell has racked up 7,996 yards and 42 touchdowns from scrimmage. Now Bell has a monumental decision to make. Should he hold out as long as possible to protect his body? Or will he show up after camp like he did in 2017 to play the whole year, helping Pittsburgh contend for another Super Bowl?